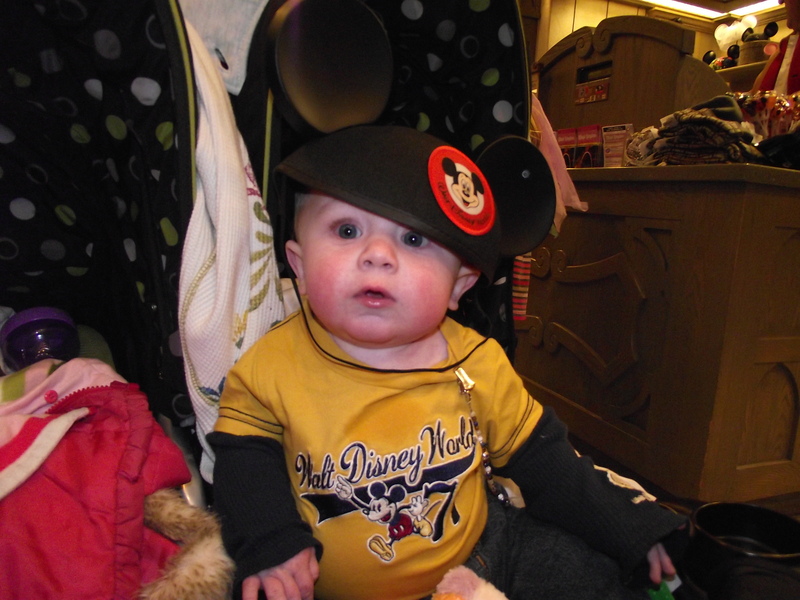 For many no trip to Disney is complete without a pair of Mickey Ears. These classic pieces have been around for as long as I can remember and can even be customized with names. Some bring the same pair every trip while others get a new one each time. Disney brings out the kid in all of us and its one of the few places where you can wear mouse ears, a giant plush hat, or a tiara out and about and no one looks at you like you’ve gone nuts. 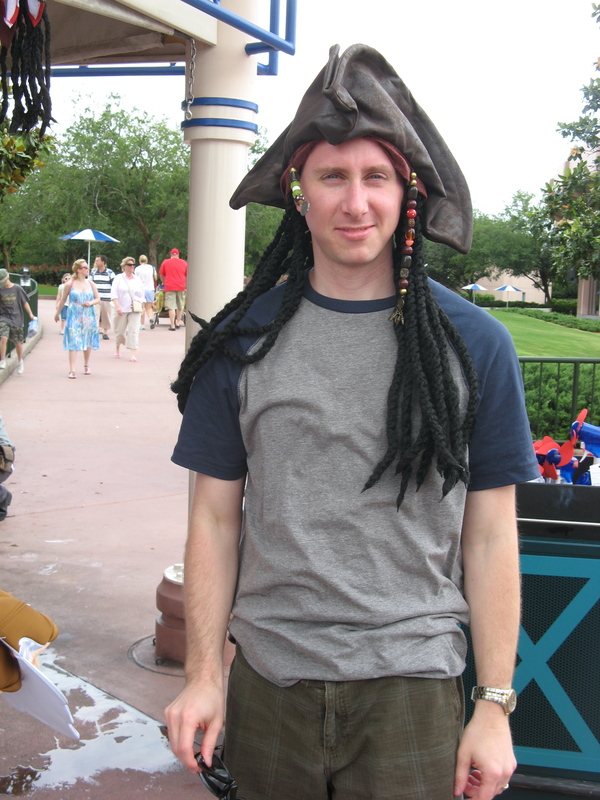 However, on my last few trips I have noticed a distinct evolution in the headwear options, and I for one like the variety. Disney brings out the Princess in all of us and honestly what girl doesn’t feel extra special when wearing a sparkling tiara on her head. Princess headwear is very easy to find. Whether it’s a Tiara or blinged out Minnie Ears there is something to make you feel extra girly! 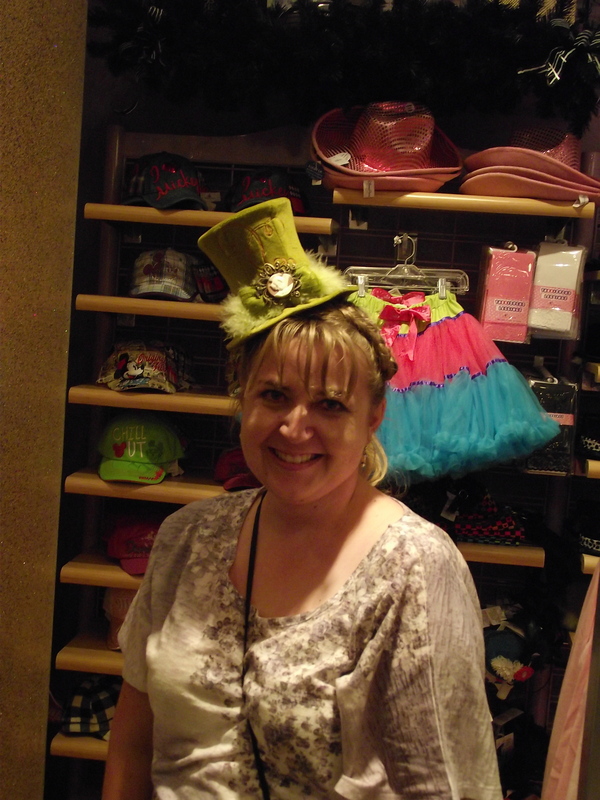 But on my most recent trip I saw a fun and fresh new option, adorable top hats! They seem to capitalize on the popularity of fastenators thanks to the royal wedding and each one is patterned after a Character. The most popular ones we saw were the Queen of Hearts and Tinkerbell. We saw them all over the parks and couldn’t resist trying one on myself. 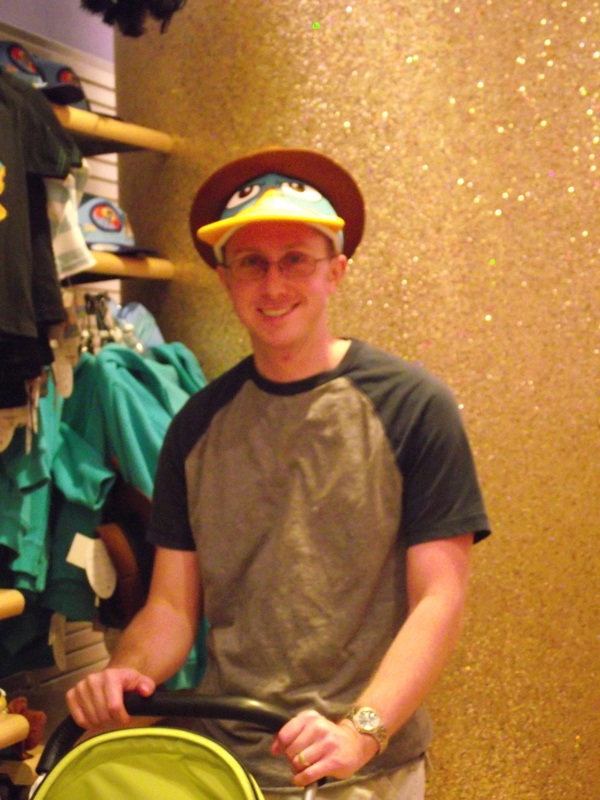 Studio D 365 in Downtown Disney even offers a makeover that includes one of the cute little hats. I choose the Tinkerbell one and you can’t see it but it has wings on the back, sorry forgot to take a picture. Guys aren’t left out either, Goofy and Mad Hatter have always been popular. The king of our last trip? Perry the Platypus/Agent P, he was everywhere! 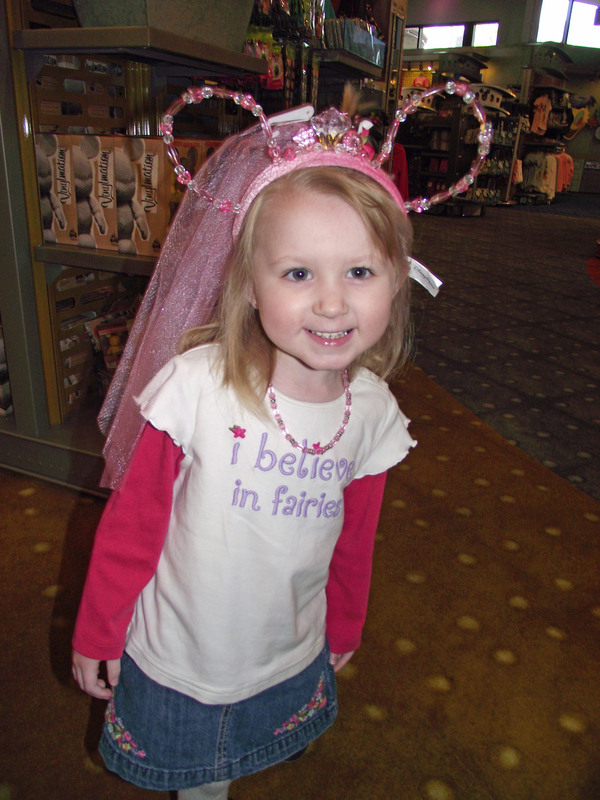 So on your next visit to Disneyland or Disney World have a little fun, experiment with a few new headwear options yourself, and let the Magic of Disney find you! So Love This!!! The pics are awesome!